We offer world class no-gi jiu jitsu training for all skill levels. Whether you have dreams of competing against the world’s best or would like to get in shape and learn something new, we can help. We also offer mixed martial arts and muay thai to supplement the no-gi jiu jitsu emphasis. 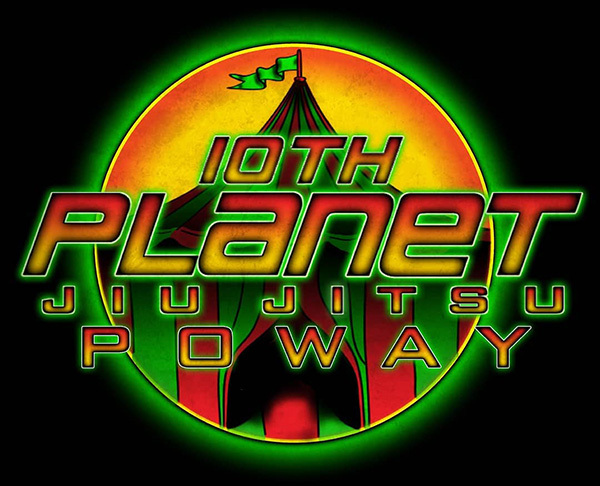 When you join the 10th Planet Freaks, you have access to train under Kevin Berbrich here at 10th Planet Poway, Geo Martinez at 10th Planet Oceanside, Richie Martinez at 10th Planet San Diego, and PJ Barch at 10th Planet Spring Valley. Become a 10th Planet Freak in 2019!